Perry Rise Baptist Church is a group of ‘all sorts’. Whatever your background, you are invited! You don’t need to know anything about God, the bible or church. We welcome people who haven’t got everything figured out yet, who may have questions and doubts about faith. We welcome people who have already been following Christ for many years. Come as you are. We will be glad to welcome you. As followers of Jesus Christ, we seek to encourage everyone to live out their faith all week, equipping people for their everyday situations and encounters. We know that every person is made in God’s own image, but because of God’s amazing creativity we are also each unique, so we all come with different experiences and needs. Whether you are young, old or in the middle somewhere, whether you prefer more traditional worship or contemporary styles, there is space in God's heart and people for you. You can belong to Perry Rise Baptist Church in all kinds of different ways. Most gather on a Sunday morning for worship, and many relate to others in small groups. Some are connected through the youth or children’s or elders activities or other work linked to the church. Our mission is to be a place where, with God’s help and the guidance of the Holy Spirit, Christ can be found and taken into the community. Feel free to come along and give us a try. You may find yourself at home among the ‘all sorts’! "I have this deep sense that God wants to do a new thing and he is calling us to prayer to 'make space' for him to speak and move." 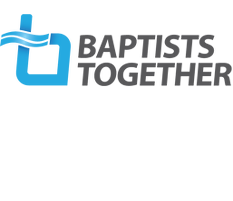 The Baptist Union of Great Britain (BUGB) is the Baptist family in England and Wales (there is also the Baptist Union of Wales). 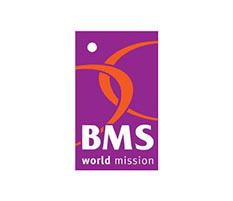 It is made up of churches, regional associations and Baptist colleges. The Union works with others in mission locally, regionally and internationally. Three Specialist Teams based at Baptist House in Didcot offer help, advice and resources. 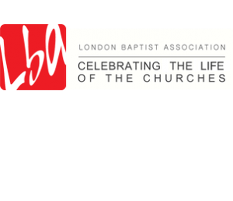 The London Baptist Association (LBA) is an association of independent Baptist Churches within the Baptist Union of Great Britain. CAP Money is a simple, yet highly effective money management course that teaches people budgeting skills and a cash-based system that really works. This course will help anyone to get more in control of their finances, so they can save, give and prevent debt. Perry Rise Baptist Chuch has partnered with Christians Against Poverty to offer CAP Money courses in our community. The service we offer is completely free.